The Finance Club of International Management Institute, New Delhi presents to you its annual event – Fin-Charades. As the name suggests, it is a guess game with an interesting twist of finance. The first round will be an online quiz from which teams would be further shortlisted for the next rounds to be held on campus. The teams would have to put their financial knowledge, spontaneity and creativity to test and have lots of fun! Each team should have 2 members from the same institute and no student can be a part of more than one team. Multiple teams are allowed from one college. First round will be an online elimination round. Online quiz will comprise of 20 questions and time limit is 30 minutes. Top 10 teams will qualify for the grand finale in the campus. There will be no negative marking for the online quiz. In case of a tie, the team which has completed the quiz first will be declared the winner. The decision of the Finance club of IMI will be final and binding in all scenarios. This will be an online round where participants would contest through a quiz to test their basic financial grip. Top 10 teams from this online quiz would qualify for the next round. 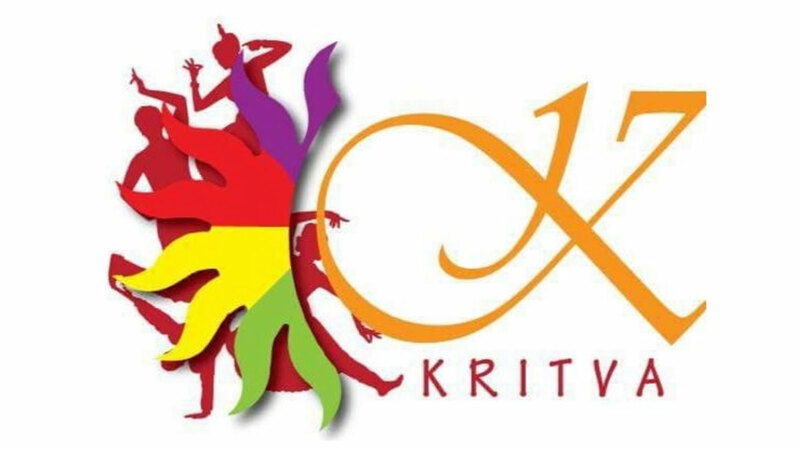 The teams shortlisted for Grand Finale will be invited to the campus of International Management Institute (IMI), New Delhi to participate during Kritva’19 on 3rd February. This will consist of 2 stages. Stage 1: each team will play a game similar to a taboo enactment game wherein one member of the team will need to guess the word enacted by the other member without using the taboo words in a stipulated time. Stage 2: will be a pictionary round where a team meber will be asked to sketch the financial jargon and help his partner guess, without using any props. In the meanwhile, the other teams will engage in funfilled activities to get brownie points. The results will be declared at the end of the final round.